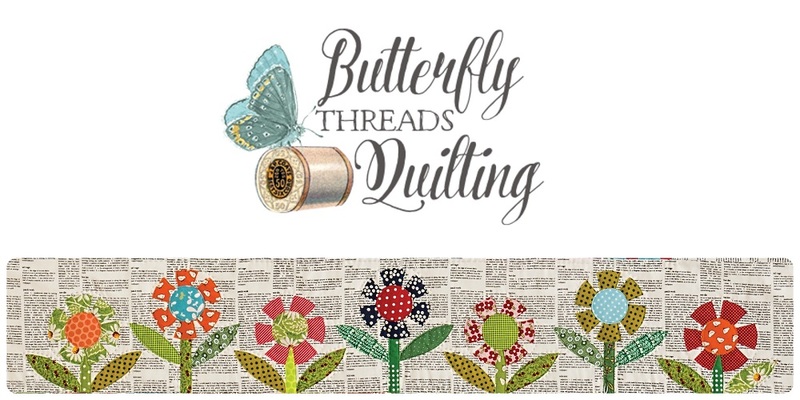 Butterfly Threads: Primitive Quilts and Projects... and a give away! Primitive Quilts and Projects... and a give away! The Primitive Quilts and Projects magazine has been a favorite of mine since I discovered them five years ago. It's hard to believe they've already been around for that long, it seems like yesterday that I flipped through their first issue and realized it was love at first sight. I've had several quilts and a mug rug and journal cover in past issues and I'm super excited to see my Evergreen Trellis in this issue. This quilt is simple and sweet and goes together in a snap without being boring. It has enough personality that it looks like more work was involved than it actually required. 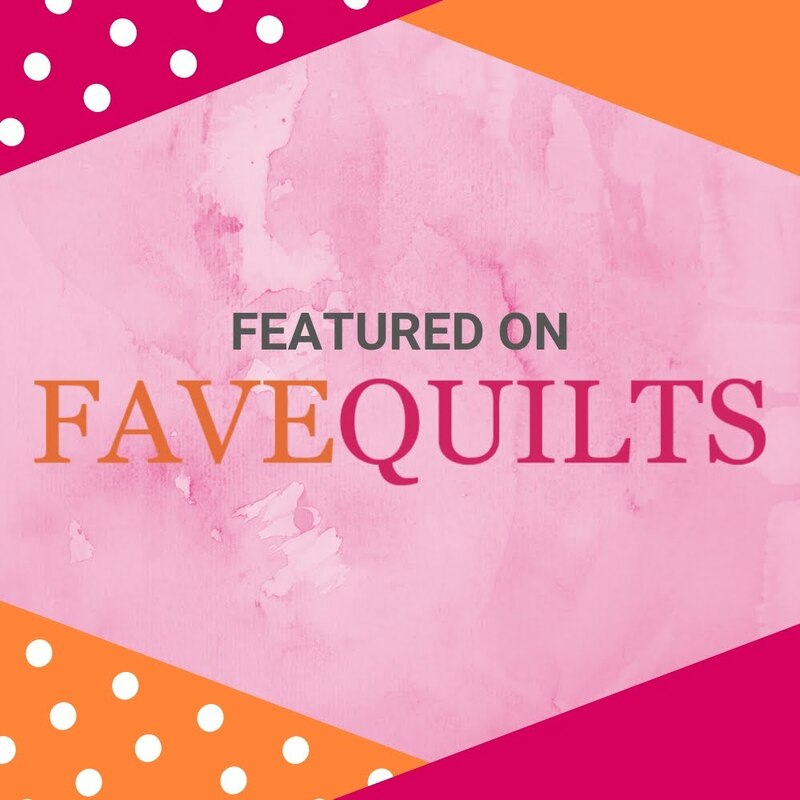 I have always loved vintage row quilts and this is my version of several ideas. I like the alternating rows of simple blocks made from hundreds of scraps. And I really like the little accent row across the top. I have seen these accent rows on some vintage quilts placed at the top and bottom of the quilt. I've also seen some that were just on one end. I wonder why that is? Did the quilter just need to make it longer to fit the bed? Was it a trend at some point? Did the quilter just decide to add it to use up extra scraps? These are the questions I find interesting when looking at vintage quilts and the funny quirks many of them contain. 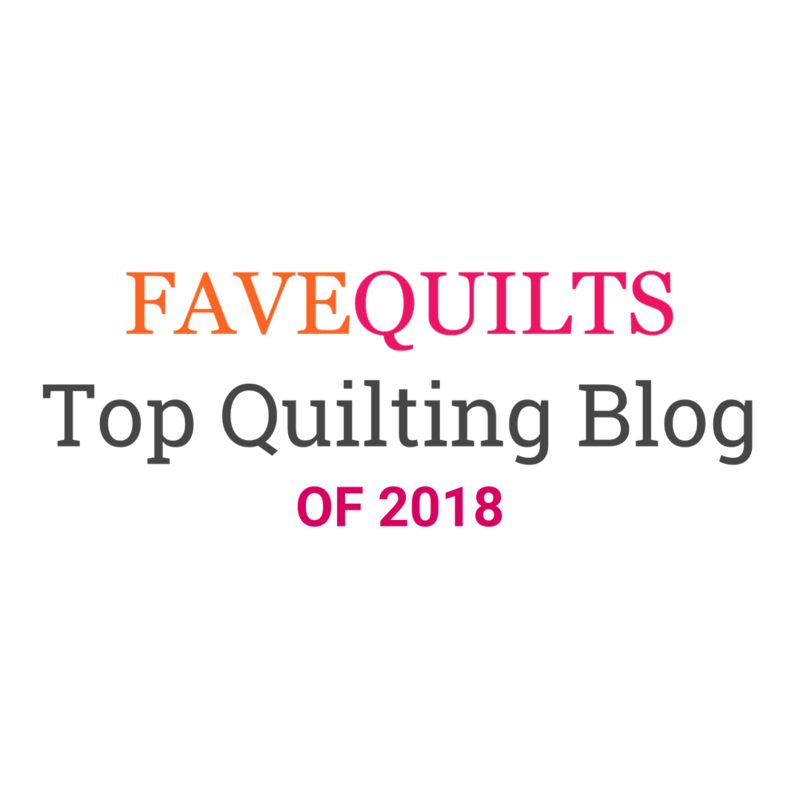 I've had the pleasure of meeting some of the sweet folks that work at Primitive Quilts, and I'm looking forward to seeing all of them again at market next month. They generously offered me some extra copies as give aways. I'll be sharing them when I teach, but I thought it might be fun to have a give away here on the blog. If you would like to win a copy of this gorgeous magazine (and maybe a little surprise from me too) just leave a comment telling me if you have ever made a row quilt. Is that easy enough? I made a row quilt as part of a sewalong. It was a mini using 1 1/2 inch squares. Whew! I have never made a row quilt, but they certainly interest me. I love primitivie anything so would love to win this magazine!! I have made a table runner that was a row quilt. Thanks for the give-away and the intro to Primitive Quilts. I never made a row quilt !! Maybe it's the occasion for me ! Yes, I made a fun Christmas row quilt for my granddaughter. She loves it and I would love to win the free magazine! I've made several row quilts, the latest during the Moda Row Along. I also love trying to figure out why some quilts have added unexplained elements--it's fun to speculate! Another fantastic quilts of yours Diane, it really deserved to be published! I like these quilts but I've never made one myself. To win the free magazine would be lovely! Yes, I have made a row quilt. Thanks for the give-away. I've never made a row quilt, but could be inspired! The only row quilt I've ever made is last summer's Row By RoW shop hop, and I DID finish my quilt! Yes, I have. It was one of he first quilts I made. Funny how the blocks looked better on the right side of the quilt since those were the ones I'd made last! I have not made a row quilt, but it is on my to do lidt! I have not made a row quilt, but this is inspiring me. Your creative juices just keep flowing. I made a row by row a long time ago. It was a Blackbird Design. It's actually one of my favorites. I made a row quilt for a baby boy using a camping/outdoor theme. I love the accent row at the top of your quilt. I haven't made a row quilt, but this one looks like a good place to start. Beautiful quilt. I've love to make a row quilt. I've never made one. I can't get this magazine where I live, so it would be a real treat and something special to win! I have never had the opportunity to make a row by row quilt, but they look like fun!! It's been quite awhile since I made a row quilt - years ago my group did a project where we each made a row for each other's quilts - all types, colors and styles. It was so much fun! I love this quilt - congrats on being in the magazine. Don't include me - I subscribe. I have never made a row quilt but maybe one of these days! Congrats on being published again! I love row quilts, and have made them vertically and horizontally. A row quilt is my someday list. Love the red and white. What is it about a two color combination that inspires the imagination? Yes, I have made a row quilt. One on my own and then a row robin for a quilt swap. I am working on a row quilt for my son. Primitive quilt magazine has always been a favorite, thanks for the giveaway, the magazine looks amazing. I've never made a row quilt before, but I'm in love with this one. It's so gorgeous! I've not made a row quilt, but I am always looking for simple designs to make for our ministry. I hadn't thought about something like this. I've never made a row quilt! But you can help me!!! I've never made a row quilt before. I wonder if I could get a straight cut on those long strips between the pieced rows. Thanks for offering the giveaway. I've never made a row quilt, but would like to try.